Gautherin Jean. Scultore. Nato a Ouroux il 28 dicembre 1840, morto a Parigi il 21 settembre 1890. 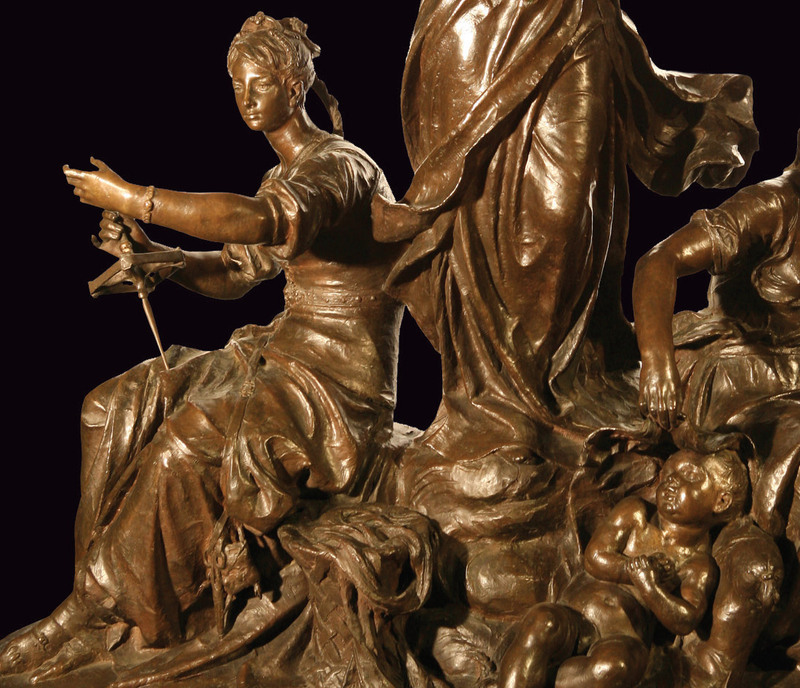 Il 31 ottobre 1864 entrò a far parte della Scuola Delle Belle Arti. Gumery e A. Dumont furono i suoi professori. Fu premiato nel 1868, 1870 e 1873. Nel 1878 fu nominato Cavaliere della Legione d’onore. Espose al Salone di Parigi dal 1865. Era specializzato in medaglioni con ritratti e busti ma ha fatto anche bassorilievi di gruppi di soggetti classici. Una sua scultura è la Statua di Diderot nella Piazza Saint-Germain, Des Prés, a Parigi. – The Dictionary of Western Sculptors in Bronze, James Mackay, pag. 153. 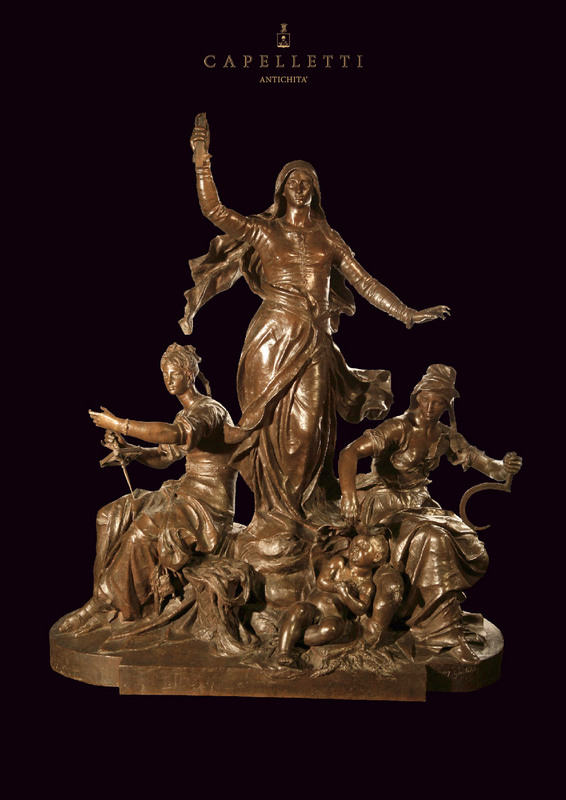 A dark brown patina, bronze sculpture. – The Dictionary of Western Sculptors in Bronze, James Mackay, page n.153. Gautherin Jean. Born at Ouroux on December 28, 1840, he died in Paris on September 21, 1890. He studied at the Ecole des Beaux Arts under Gumery and A. Dumont. He began exhibiting at the Salon in 1865 and he won medals in 1868, 1870 and 1873. He was made a Chevalier of the Legion of Honour in 1878. He specialised in portrait busts and allegorical figure and also sculpted several monuments in Paris.